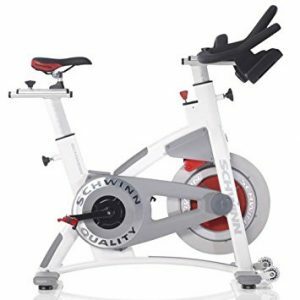 Spin bikes are a great choice for a full effective and total workout- burning up to 800 calories per hour. 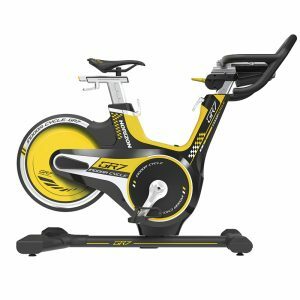 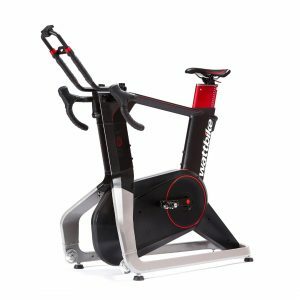 Why Choose a Spin Bike? 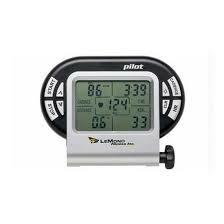 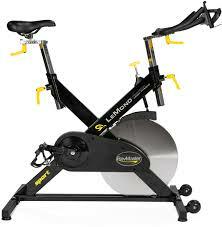 Spin bikes give you full control over exertion and resistance and are perfect for high intensity indoor training. 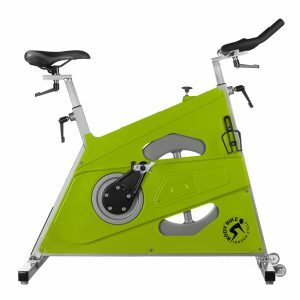 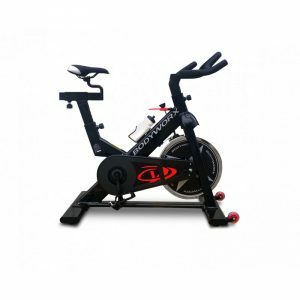 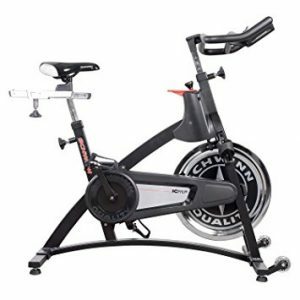 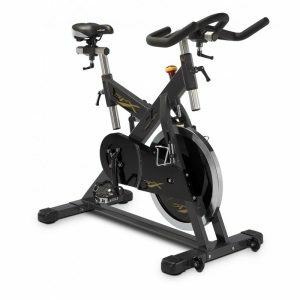 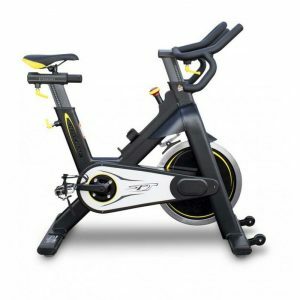 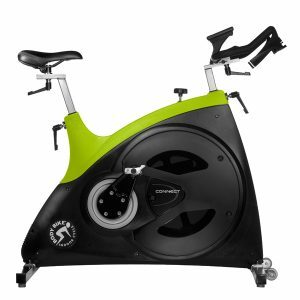 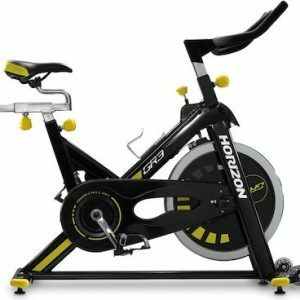 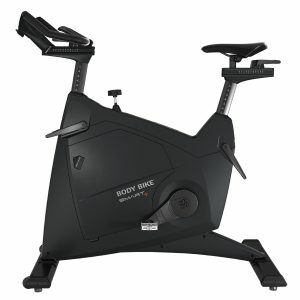 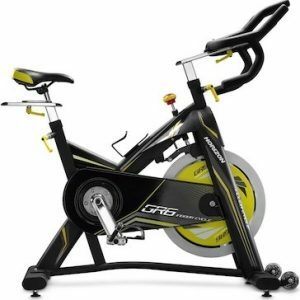 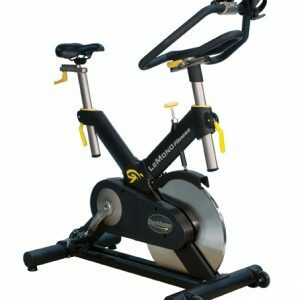 The spin bike’s compact design takes up less space than other cardio machines and are particularly good for building strength in thigh and hamstring muscles. 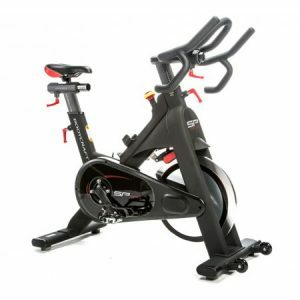 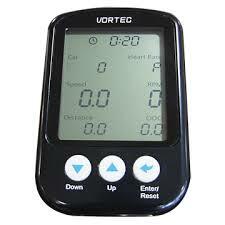 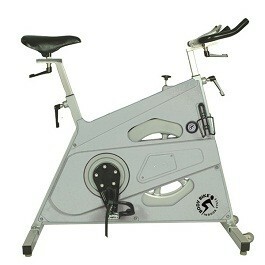 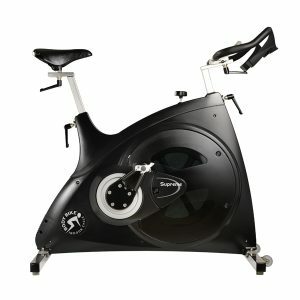 We have a wide variety of spin bikes available in our Melbourne shop. 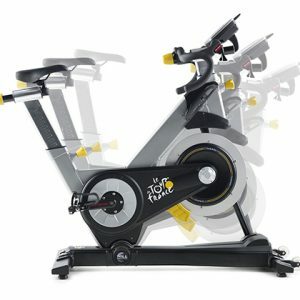 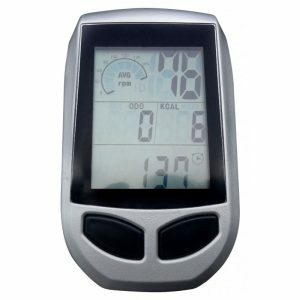 Contact us today or visit us in store for more information.